At Niagara Peninsula Orthodontics, one of our number one goals is education. We want each person who visits our office, whether they become a patient or not, to feel empowered to ask questions and learn as much about orthodontic treatment as possible. At each of our four office locations in St. Catharines, Fonthill, Beamsville, and Niagara Falls, Dr. Pershad and his team work hard to diagnose each patient and treat their case as effectively as possible. It’s important to know when the best time to make an orthodontic appointment is. To keep things simple, we’ve broken down the information you need into two parts: The first section is for helping you determine when to take your child to an orthodontist for the first time and the second section is for adults. If you notice a problem with your child’s mouth like misaligned, crowded, gapped or protruding teeth, you should schedule an appointment with an orthodontist right away. 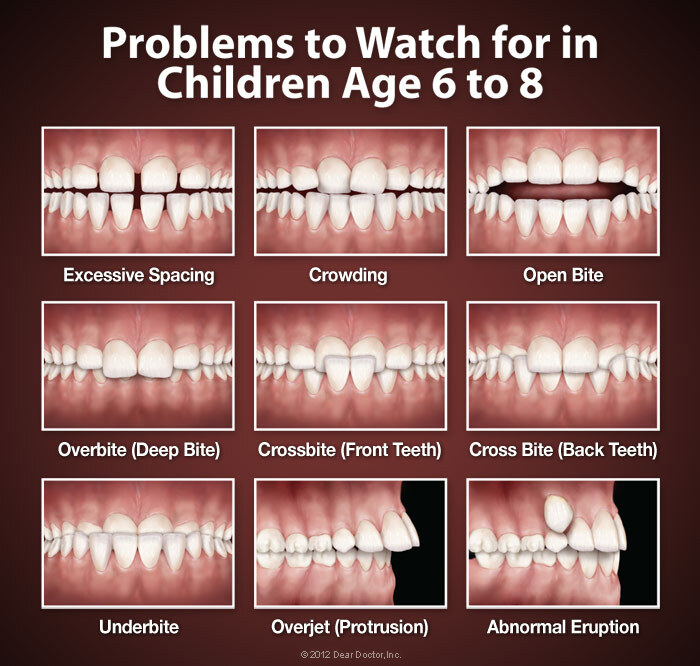 Even if you don’t see an obvious problem, you should still have your child evaluated by an orthodontist by the age of seven. Our practice agrees with the recommendation made by the The American Association of Orthodontists (AAO) that states every child should undergo an orthodontic evaluation by the time they turn seven. 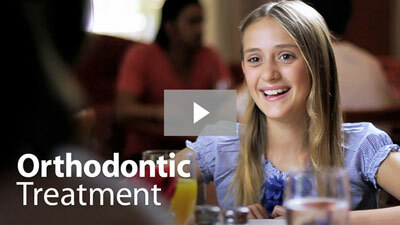 By the age of seven, most of your child’s permanent (adult) teeth have come in. This is when an orthodontist can evaluate your child’s bite to look for any problems that may be developing. If a problem is found, your orthodontist may recommend getting started with treatment right away. If you think your child is too young to start treatment, you should know that it’s much easier to treat some problems when they’re caught early on. For example, if your orthodontist finds that your child has a crossbite, (a condition when the upper front teeth close inside the lower front teeth) a special orthodontic appliance called a palatal expander can be used to correct this problem while your child’s jaw is still growing rapidly. If left untreated, this type of problem could require extensive and expensive oral surgery to correct later in life. Keep in mind that your child’s early screening doesn’t mean that treatment has to start right away. In fact, most kids don’t start wearing braces until they’re 9 to 14 years old. 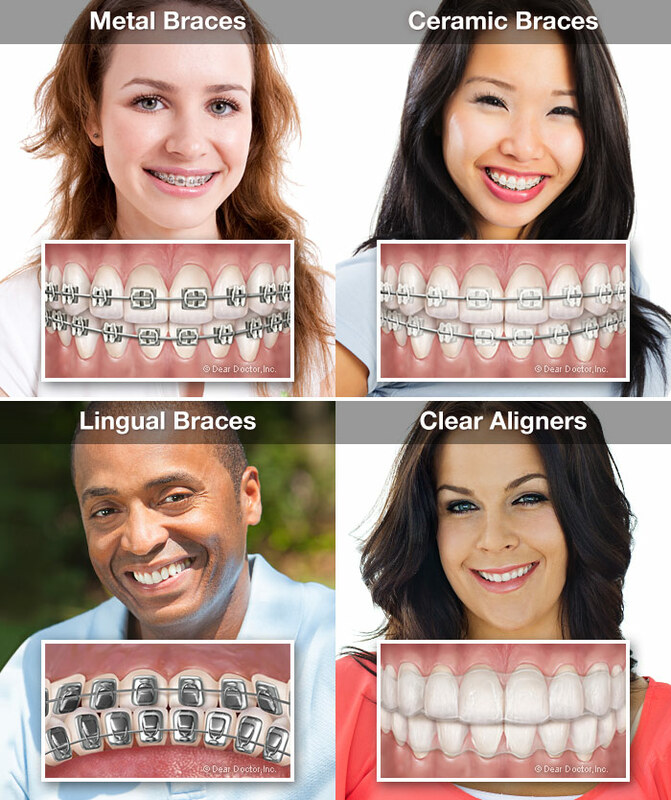 Today, there are many wonderful treatment options for adult, like clear braces and Invisalign, which allows for easy and discreet treatment. Your smile is something you should be proud of, and Dr. Pershad has extensive experience working with adult patients to achieve a great smile. At Niagara Peninsula Orthodontics, we have the right orthodontic solution for everyone in your family. To take the first step toward your new smile, please request an appointment today. We love seeing new faces in our offices and are eager to meet you soon!